Is it the time to upgrade your kid’s room and create a study space? 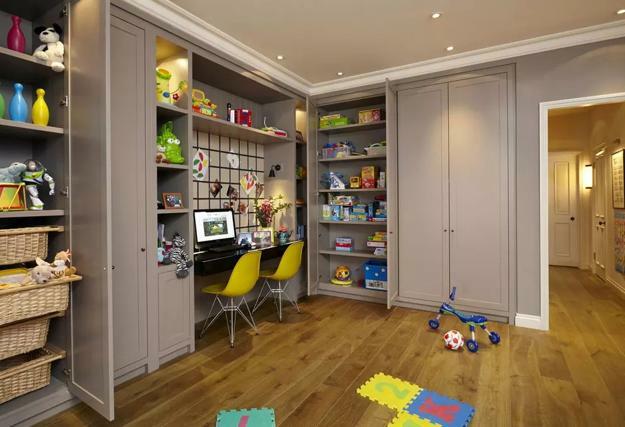 Do you have a big room that provides enough space for two desks for your children? If space is limited, then have a look at the Lushome collection of study space designs for two and three kids. Upgrading your children’s room by creating a beautiful activity area will make your kids eager to spend their time in their bedroom once they return from school. 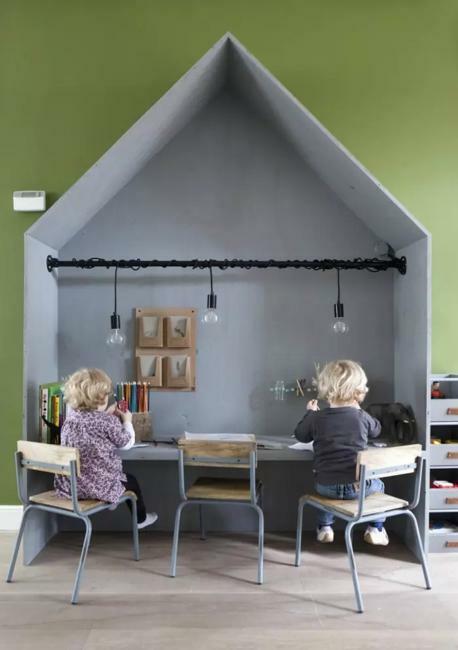 Well organized study spaces give preschoolers and older students the confidence to accomplish their activities and achieve the best results at school. Kids will get excited to share a desk. A study area makes them happy to have a modern place dedicated for homework, art, and craft projects. Check out the sharing study area ideas for kids rooms. 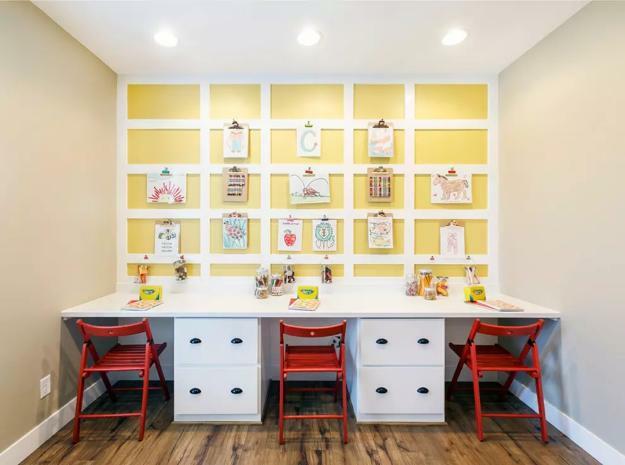 They will help you create a beautiful, organized, and clean study spaces for your children that they will love. Keep the color scheme and decor similar to the rest of their bedroom. Use the same colors for accents while mixing and matching existing furniture and decor accessories with a few new pieces. Creating a modern yet comfortable study spaces for your children sharing one room will encourage children to do their homework regularly and enjoy it. The contemporary vibe, efficient lighting design, and bright color accents will make your kids bedroom feel up-to-date, welcoming, exciting, and fun. 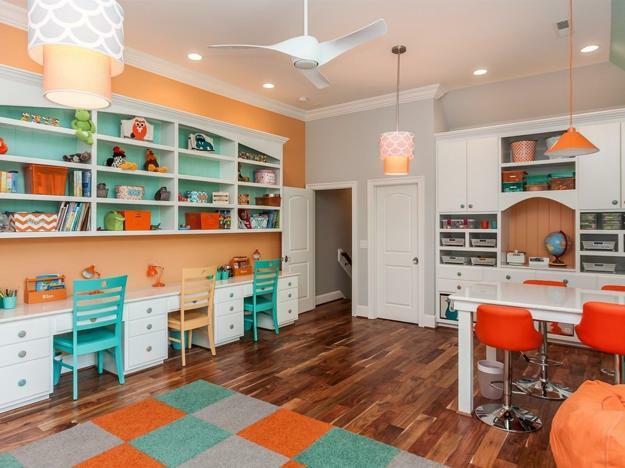 Bright interior colors create an energetic environment for children. 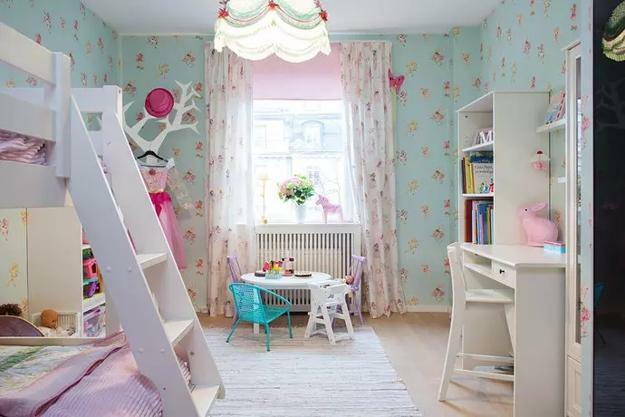 Vibrant accents beautify kids rooms and unleash their creativity. Add chairs or storage bins in bright colors. Paint accent walls or wall shelves vibrant hues. 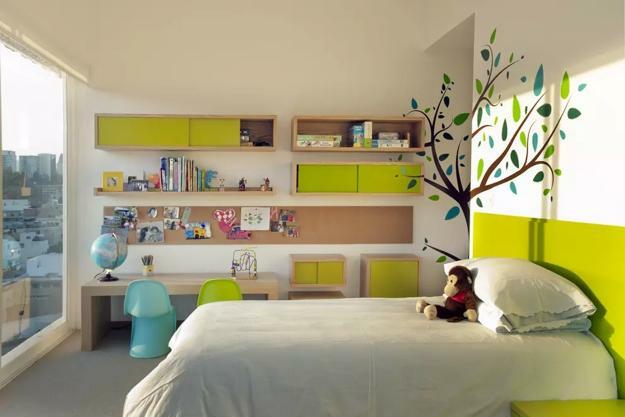 These interior decorating ideas will make the kid’s bedroom appear fun instead of dull and boring. Balance the room design with items in neutral tones, use black and white patterns to jazz up interior design accentuated with colorful details. 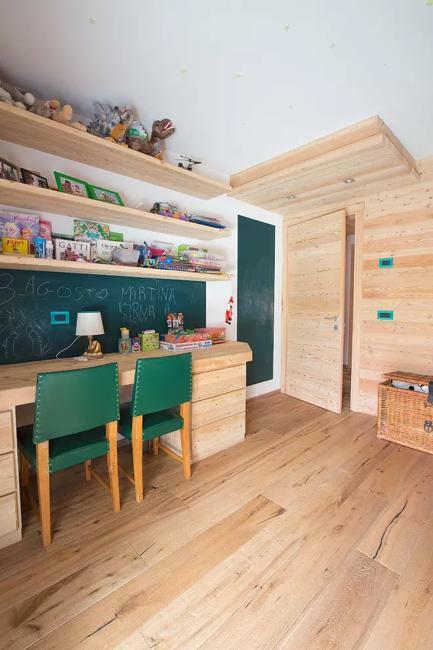 A large, built-in desk is a brilliant idea for kids sharing their bedroom. One large desk with two or three chairs and storage cabinets maximize small rooms and organize the study spaces. A smaller desk is compact and space saving. Small tables give a modern look to any space. 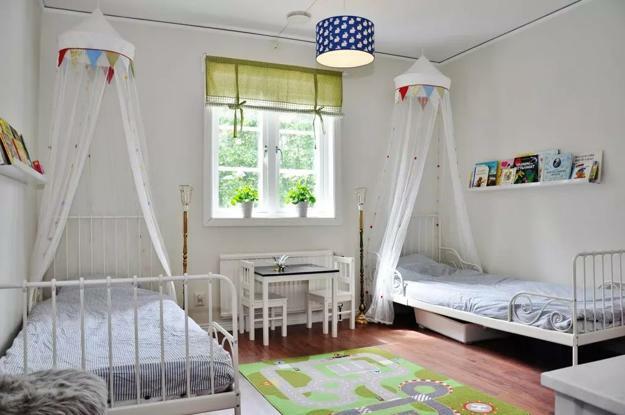 Use two small tables in your kid’s room, and you will give the bedroom the contemporary vibe. Two small desks allow alternating the interior design, changing the placement and creating various combinations. Small furniture ultimately becomes handy in small spaces, especially when kids share a study area in their bedroom. Personalization is key when you create a children bedroom. Favorite decorating themes, room colors, and meaningful accents make children feel that it is an exclusive space designed for them to enjoy. Their names letters, their age numbers or birthday dates are just a few fabulous ideas to personalize kids rooms. Use direct light above the desk. Bright light bulbs providing the maximum amount of lighting are the best for study space design. Warm, yellowish light creates the ambiance that you seek, making the study area efficient and comfortable for kids eyes. Think of multiple different lighting fixtures, overhead lighting, and task lighting. People need efficient lighting in the reading nooks and study spaces to enjoy the activities. 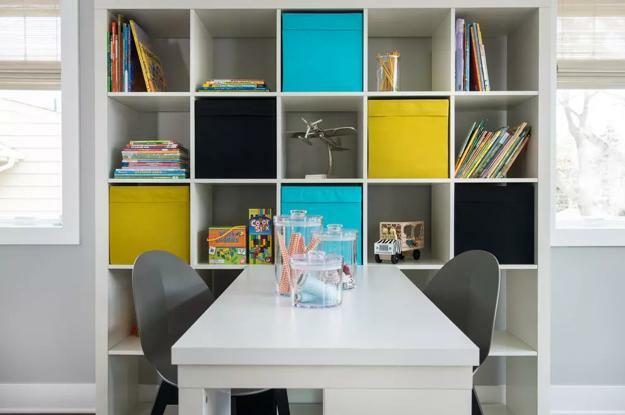 Built-in wall cabinets and wall shelves are the best storage ideas for kids rooms. 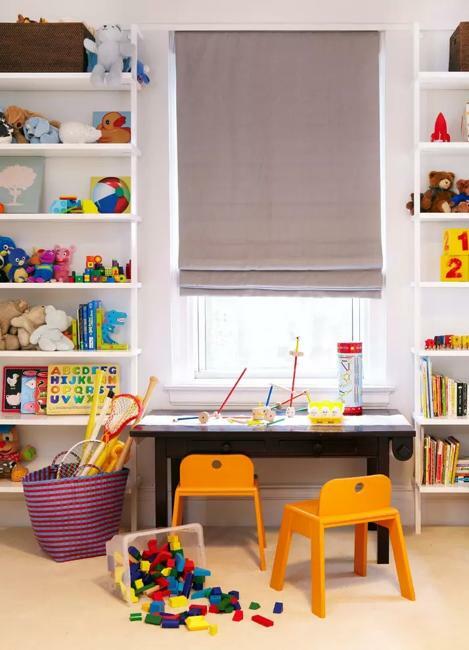 Storage above the desk what children are sharing maximize small rooms but improve an organization. A built-in wall storage is an excellent way of creating a functional and comfortable study area. Storage beans and desk drawers provide plenty of space to keep all the necessary items your children use to get their homework done. 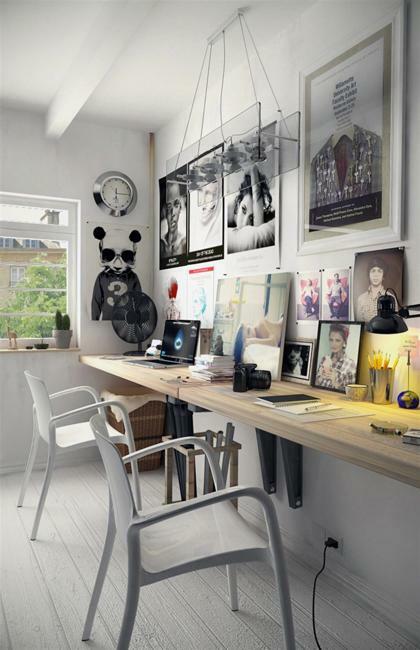 Study nooks can use small spaces to design a desk to do homework in comfort. A desk with two chairs makes kids rooms appear larger if you place the furniture along one of the walls. 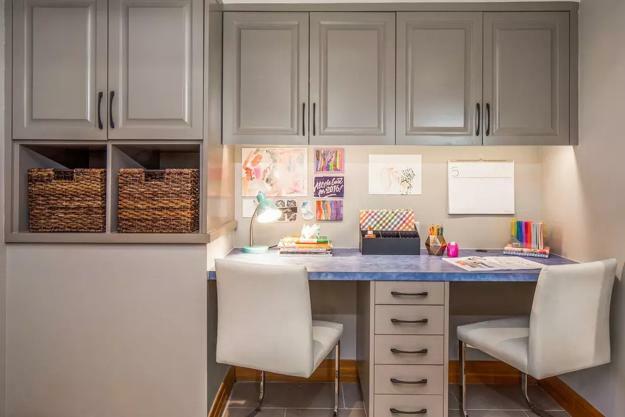 The neat and organized design of the study nook improves the bedroom look and provides excellent small spaces for children to do their homework and enjoy the companies. If you have more than one child, then you know how difficult it to get them to study at the same time. Plenty of space and good organization helps children concentrate on their tasks. 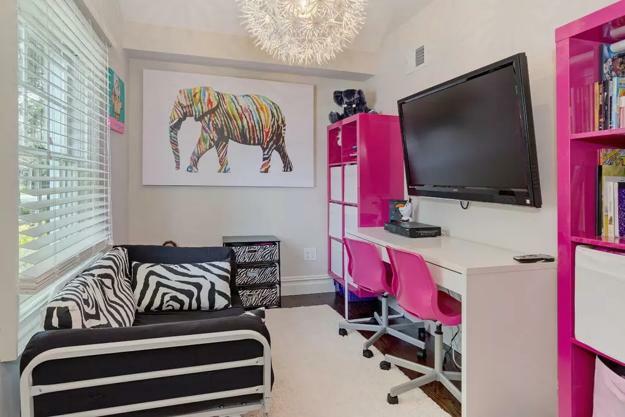 A well-lit desk, an ergonomic chair, and efficient storage create comfortable study areas in kids rooms. Adding a bookcase divider are a smart way of creating privacy for each child in the bedroom. Separating two desk areas by shelves is a brilliant idea that helps kids feel they have their small spaces.